Are Social Media a Key to Promote Peace in ASEAN countries? 作者: YeJi Chun on 14 September , 2018. On September 1, Mekong Dialogue Institute (MDI) hosted a regional media conference on “ASEAN Toward Regional Stability Through Social Media”. 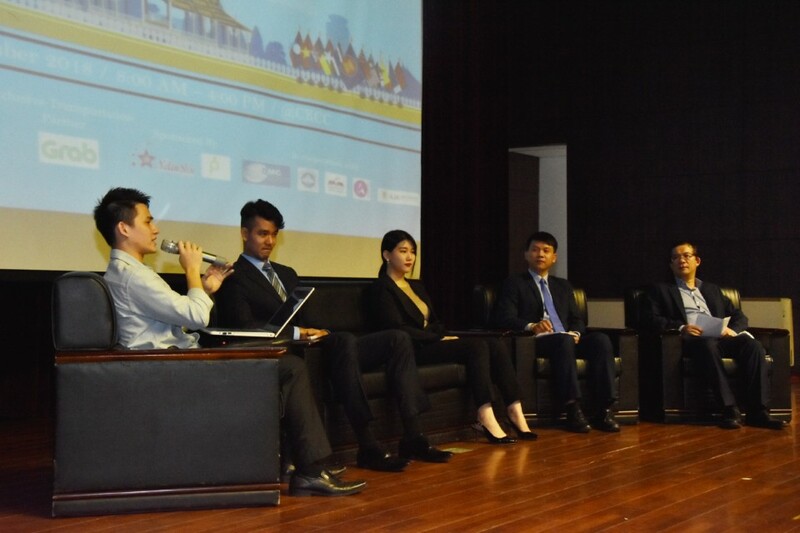 The conference, also known as ASEANCon, was held at Cambodia-Korea Cooperation Center (CKCC) of Royal University of Phnom Penh. There were approximately 600 participants who were mostly university students, government officials, and journalists. 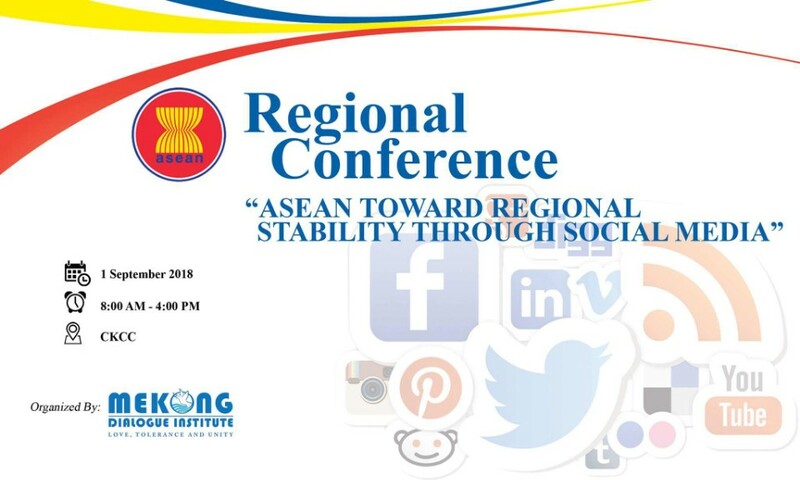 ASEANCon successfully created a stage for various professionals from Asian countries to share knowledge about the role of social media in the region. Speakers of ASEANCon discussed on how to best take advantage of social media to promote peace and connectivity in ASEAN countries and how people in the region should use social media to do so. From panel discussion1, where the topic was “Peace Building and Connectivity”, there were speakers as in the following: H.E. Neak Chandarith, Head of Department of International Studies from Royal University of Phnom Penh; Ung Radsorin, Deputy Director of International Relations and Development Partners Department from Ministry of Justice; So-Hyun Kim, Reporter for the news site AsiaN and MagazineN; Vo Xuan Vinh, Deputy Director General of Institute for Southeast Asia Studies, VASS. Among other speakers, Neak Chandarith focused on the term ‘peace’. He stated that there are two kinds of peace: ‘positive peace’ and ‘negative peace’. He said that people in the region should put effort on building positive peace which is a peace that goes beyond negative peace, which refers to the ‘absence of violence’. On the other hand, Vo Xuan Vinh stated that we need to develop peace education to enhance peace in the region. He also mentioned that social media can act as an environment for understanding each other well. Established in 2013, Mekong Dialogue Institute (MDI) is a non-profit organization devoted to promote peace and establish peaceful coexistence of the adherents of different faiths, cultures, ethnicities and races. The organization aims to encourage education, exchange of opinion in a wide perspective through social, academic and cultural programs.